Posted on August 31, 2014 by EllenAllen	in Planning to write and tagged Guardian, How to write a book, Niall Leonard, writing, Writing a book, Writing advice. There’s a good article here by Niall Leonard on how to write (and prepare to write) a good crime story. It talks about working out who dunnit, the motive and how to uncover clues… very useful. Posted on February 1, 2013 by EllenAllen	in External resources and tagged External resources, Guardian, How to write a book, NaNoWriMo, writing mistakes. The Guardian ran a series in 2012 on how to go about the planning of writing a book. Even if you don’t think you can do it in the suggested 30 days (! 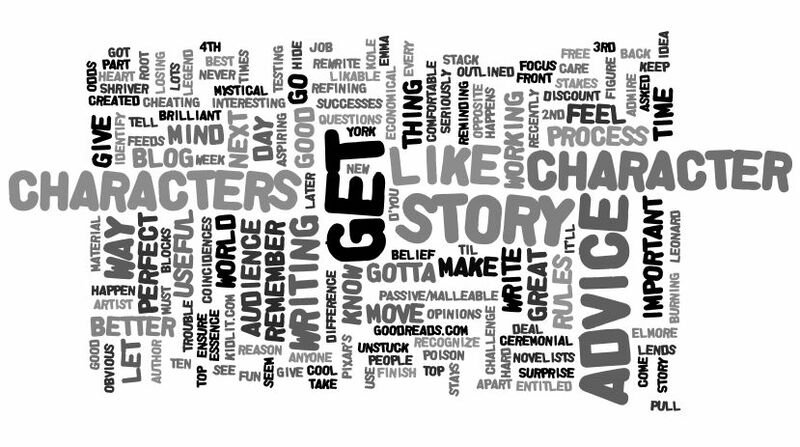 ), the advice they offer before beginning is great, covering brainstorming, character sketches, research and plot development. You can find the series on the Guardian website here – it may be a useful tool for nanowrimo too.